"Attention! Do you seek a life of adventure and excitement? Want to make a difference in the Galaxy while earning a generous sum of credits? Become a Mercenary! 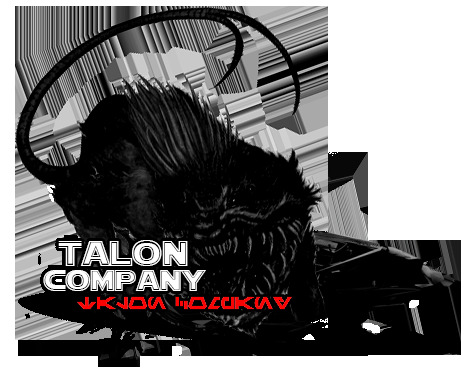 Join Talon Company today!" 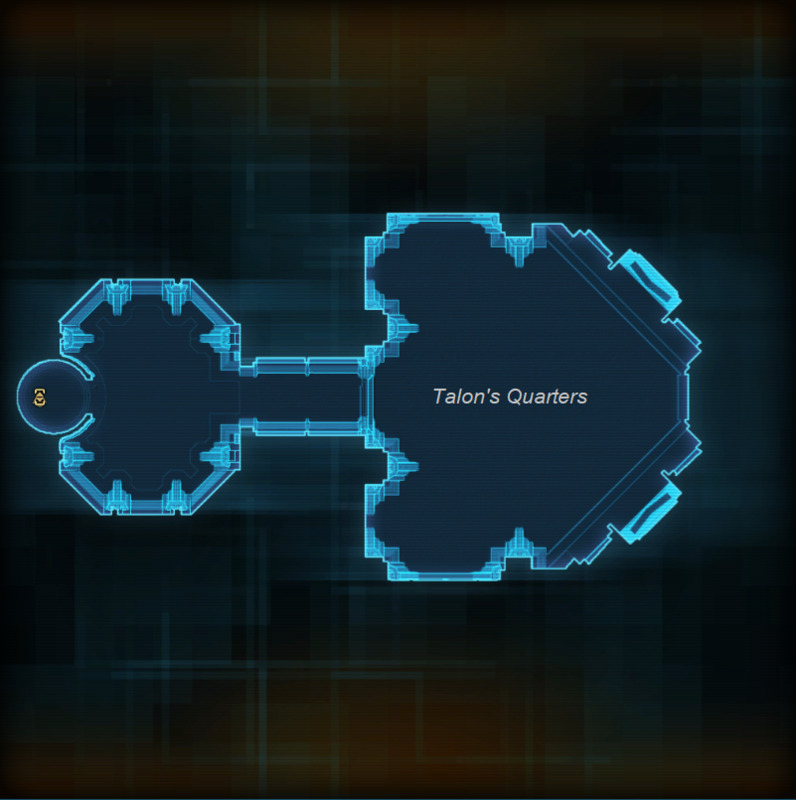 Talon Company Is a heavy RP guild that's seeking out fresh recruits to fill the ranks. We're a straight forward freelance Mercenary company with opportunities for all who seek to make their fortune fighting for the highest bidder, Business will boom when the Galactic War starts its third act. Our end goal is to make credits, earn fame or infamy and to carve a small piece of the Galaxy out just for us. We fight for the highest bidder. Talon Company as a Mercenary Company seeks Engineers, former intelligence operatives, Ex-military, Pilots, Bounty Hunters, Assassins, Dangerous individuals who are all motivated by a desire to earn a decent living doing what they do best. 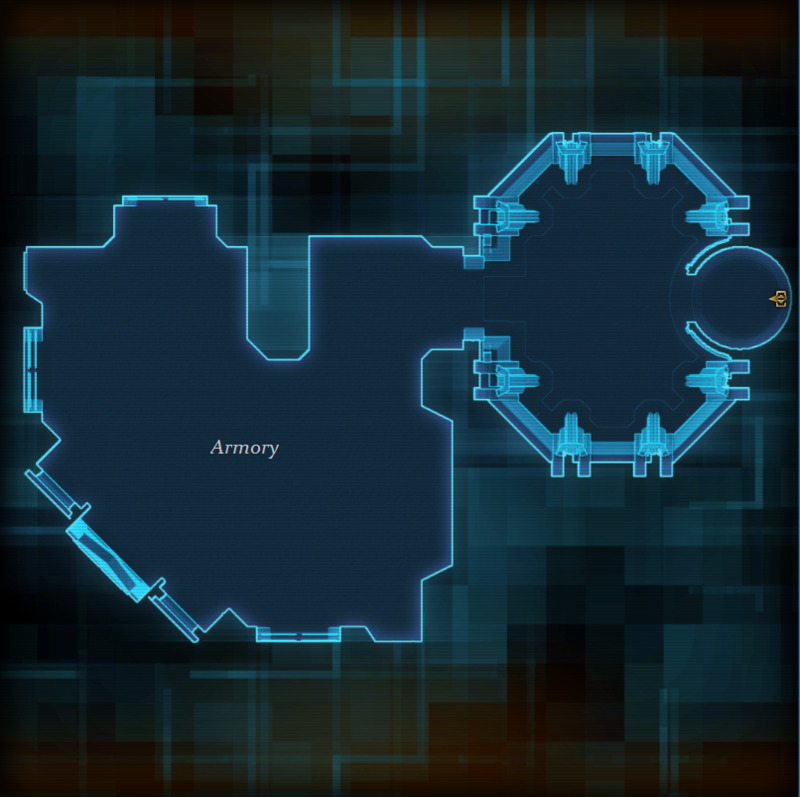 We seek people who are proactive with their characters, who contribute to the overall guild narrative to help make a more rich and fulfilling experience not just for themselves but for the entirety of the guild. People who are willing to go in and create their own character stories, their own missions and assignments that other members can participate in and share, to help create a stronger richer community. Founded by Talon and her business associates she created Talon Company; it was an escape from the Sith order for Talon and an escape from the Empire to do one thing that motivated them all; profit. 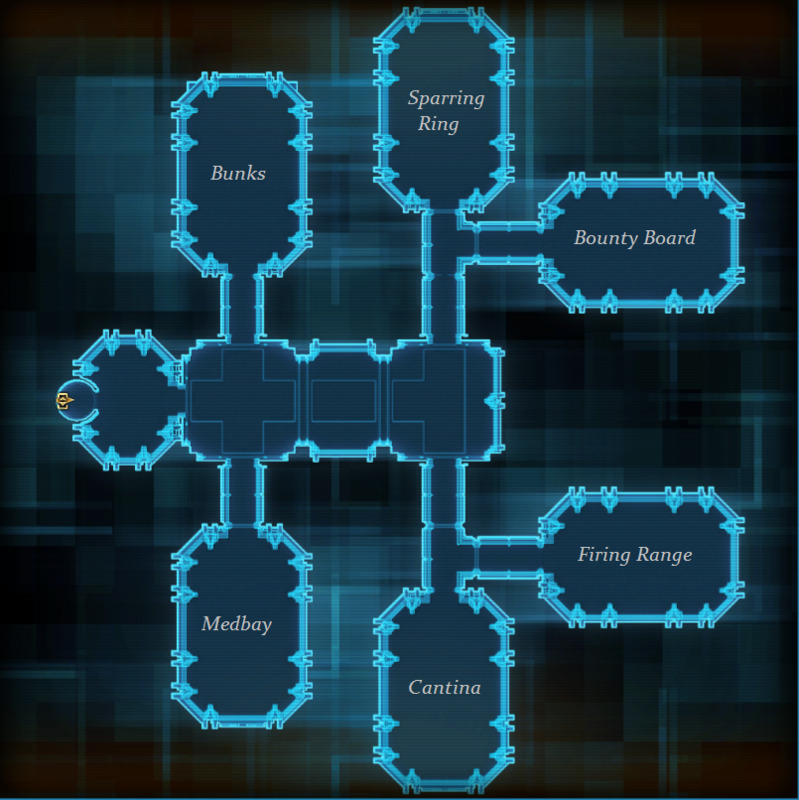 The company since then has seen many ups and downs, conflicts and battles and has a reputation of infamy growing amongst the wider galactic community. Always looking for contracts there is always one idea in mind when someone hires Talon Company; the job will always get done. 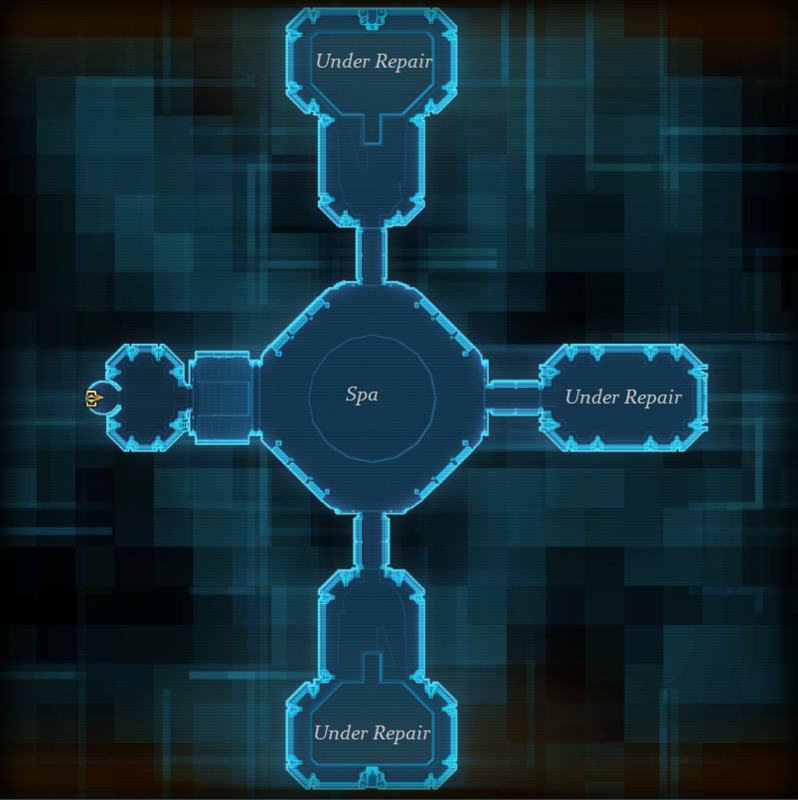 A repurposed Harrower Class starship under the Ownership of Talon Company; the basic layout is as follows. 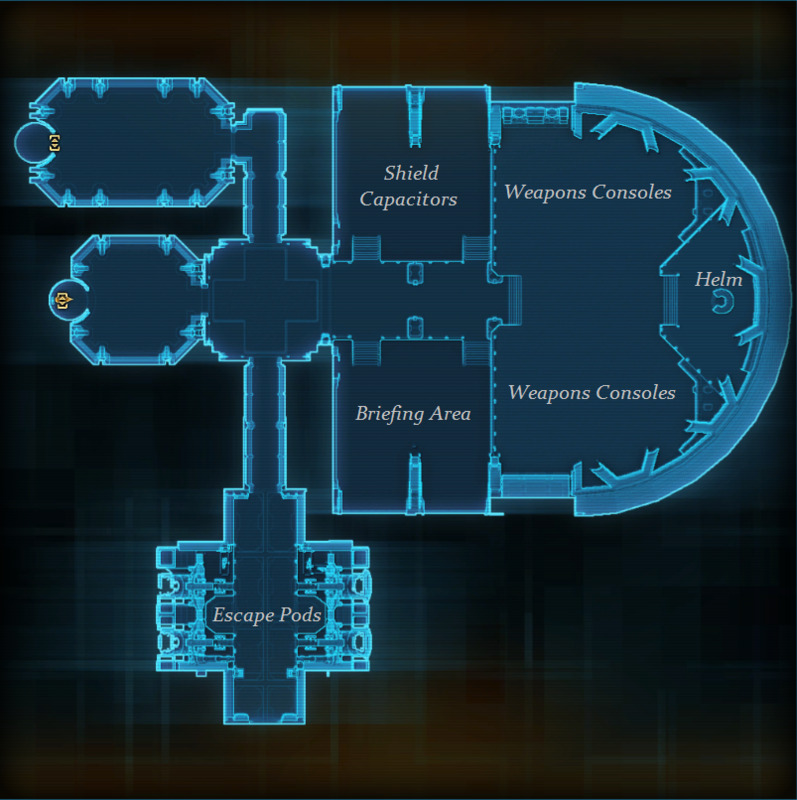 The only rooms left to unlock on the Dauntless [tc's mobile base of operations] are those currently marked Under Repair. "The Combat Ops of Talon Company is the backbone and muscle of the operation, the heavy hand that provides in an excess of blasters and cannons to eliminate targets. This group is capable enough to provide security, assist in attacking enemy positions (Military or Underworld) bolstering a planets security force to name a few things." The Medical division mends broken bones and heals wounds for the members of Talon company and any medical contracts they themselves may acquire. Combat Medics supplement the GMD during regular contracts while also assisting aboard the Dauntless' sickbay. Science and Medical contracts for them can take the form of disease control, biocontamination cleanup, etc." "The mind of Talon Company, they handle negotiations, bribery, intel gathering, man hunting and even assassination. If there's something to be found, if there's someone that needs to be silenced, if you don't require an army then you call Talon Intelligence and they'll keep the matter discrete." "Need something fixed? Need something built? 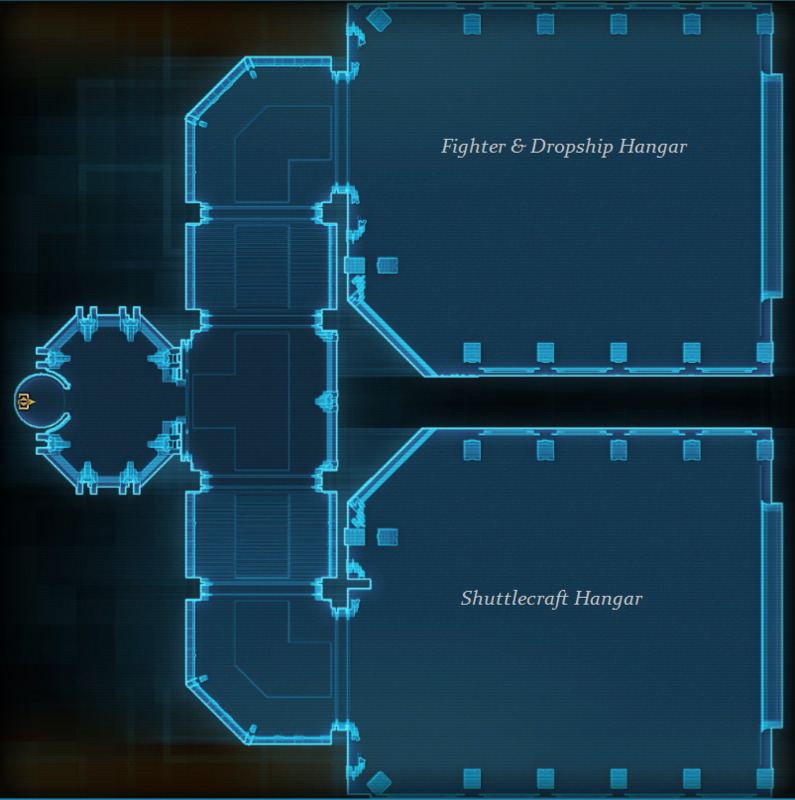 Talon Engineering has that covered, from fortifications to starship repair the Engineering division will be there, building, craft, creating and repairing anything when the situation calls for it." That your character concept works with a Mercenary company. That you are willing to have fun. Once you have this all down we ask that you contact me via discord (Mu_Draconis#5946 or Kalej#8870), over enjin or in game at the names listed at the very top of the advertisement. We will ask for your character background, criminal history that may apply and their skillset. If you have any questions, comments or concerns feel free to ask! Feel free to contact the guild if you're also looking to promote an out of guild event and would like Talon Company to be involved! We enjoy getting involved with Server or interguild events.